I was born on April 1, 1974 to Bob and Kay McNamee in Mahnomen, MN. I’m the 10th born of a family of 14 kids and the 7th son, Thus the name of the boat my boat 7th Sun. Growing up on a Minnesota farm with lots of siblings and chores helped set the table with opportunities that have helped me get to Alaska. Farm life also has a way of teaching you to be mechanical and appreciate the outdoors, especially when surrounded by friends and family. In 1993 after my freshman year of college I packed my bag to join my brother Kevin to work in Sitka, Alaska. The next day, I met Tom Ohaus who I would deckhand for that summer. And so it began! I had lots to learn, but I had a great teacher. In 1995, I joined Tom and his wife Linda Mae as they kicked off Angling Unlimited in Sitka. My girlfriend at the time (Jenny) also joined the AU team that summer. 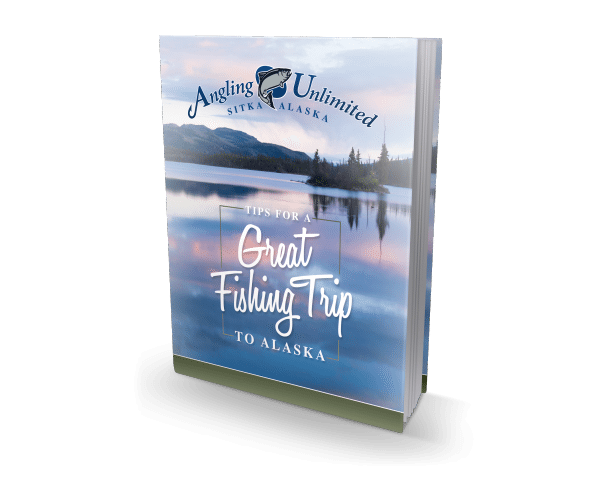 Over the years, it has been an absolute pleasure learning from Tom, sharing my experience and energy to help create the ultimate Alaskan fishing adventure with so many friends, family and guests. I have grown to appreciate that the cherished take home from spending a day on the water isn’t always what ends up in the cooler. Memories of the experience will live on forever, so my goal is to always find a way to make them good ones! The business has grown over the years, as has my family. Jenny and I have three kids, Jack (15), Luke (13), and Grace (11). Jenny continues to help manage shore operations, and the kids are getting more involved every year. 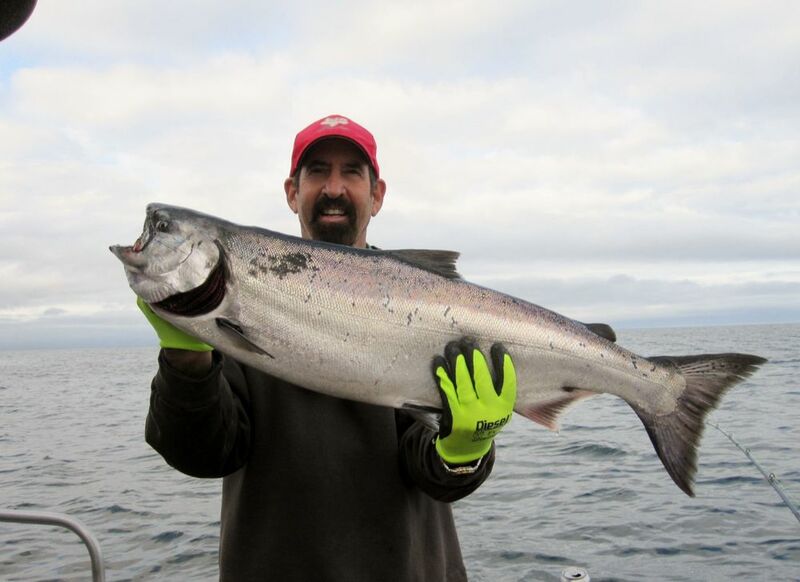 We are looking forward to another exciting season in Sitka working with the best team in the business…the AU crew!